Carbon fiber, better known has one of the strongest and lightest materials used to build stuff today, is quickly finding its place in more and more applications besides the automobile industry. 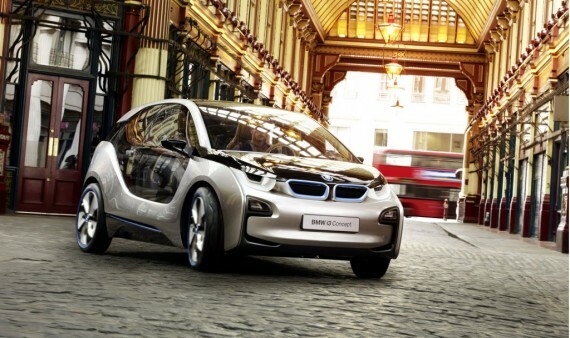 Currently, German automobile giant BMW, uses carbon fiber in the manufacture of the M3, M5 and M6 models. The company also plans to use full carbon fiber passenger cells for the i3 electric car and the i8 plug-in hybrid-electric sports car in the future. With all of this, the disposal or recycling of carbon components arises. 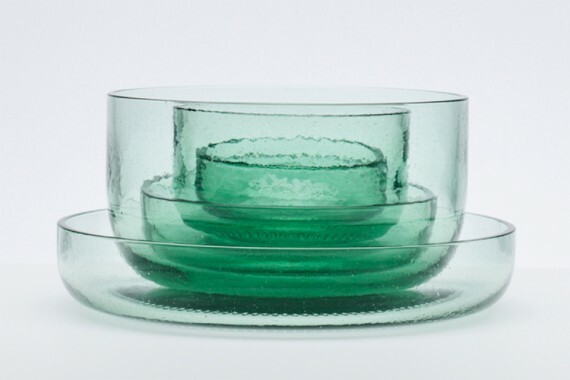 Nendo recycles old Coca Cola bottles into modern dishware! Planning to throw away that empty bottle of Cola? Well, stop and think again. This usually disposed item could easily be given a new life and recycled into an eye-catching piece of modern dishware, using a bit of innovation and creativity. Design studio Nendo recently unveiled the Bottleware concept, a range of beautifully crafted dishware made from empty glass Coca Cola bottles. There are indeed better ways to put your household waste to rest instead of having it all dumped inside waste bins. 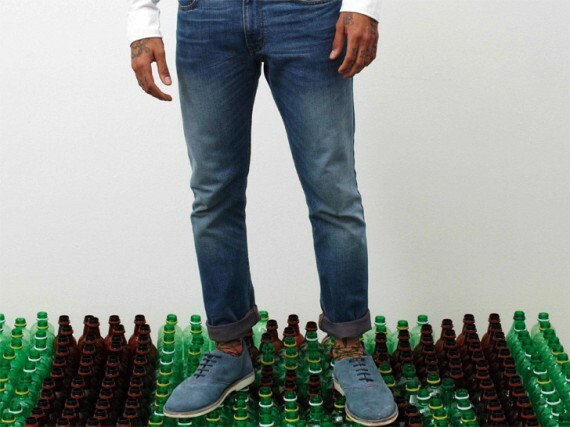 The concept of recycling and upcycling waste is quickly catching on. Recently, we came across this eye-catching innovation; a lighting solution to be precise called the Bubble Chandelier. 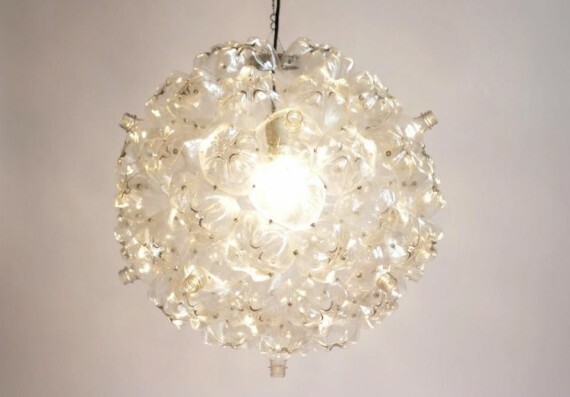 Made completely from post-consumer soda bottles, the Bubble Chandelier is made from 60 two-liter soda bottles and is inspired by the cell-like shape of soap bubbles. Today, several tons of waste plastic choke our seas and oceans. These piles of floating plastic waste have diverse effects on marine life and the eco-system as a whole. 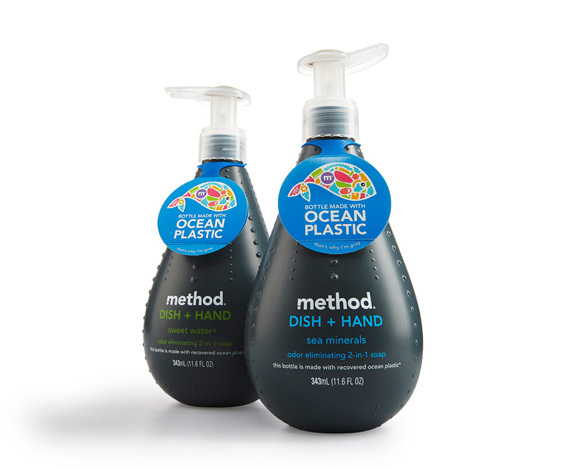 Helping clear the mess and keep our oceans from an ecological breakdown, a company called Method has just unveiled its dish and hand-wash soap, contained in recycled bottles. These bottles are made from recycled plastic found in oceans. Combining these plastics, a grey resin is developed which is then used to make these eco-friendly bottles. When the Greeks tried sneaking into the Troy stronghold, they used wood to build a horse. However, building horses from wood isn’t the best idea today, given the fact that greenery these days is disappearing quicker than ever. So when German artist Babis Cloud came up with the ‘HedonIsM(y) Trojaner’, he decided to ditch wood and make use of recycle computer keyboard buttons instead! 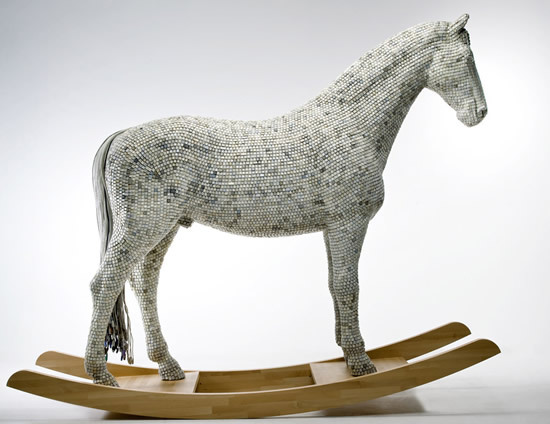 Cleverly arranging the keys to for an ivory-white gradient, this Trojan horse version also features a rocker. The installment not only brings to light the Greek tale, but also the Trojan Horse virus on the internet, which has been leaving computer users world-over scratching their brows. 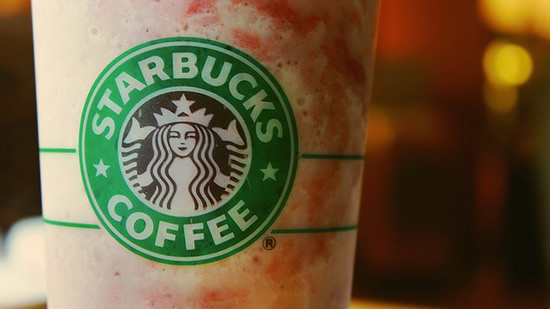 Starbucks to use biorefineries to recycle waste food and coffee grinds into detergent and plastic! Starbucks has just come up with an innovative way to put to use all the stale food and coffee grinds it generates on a daily basis in Hong Kong, recycling it all into laundry detergent! Using a biorefinery that essentially segregates waste food and recycling it all into bio-plastics and laundry detergents, the initiative is being put into place to help the coffee house chain reduce its carbon footprint and uses a process wherein fungi is mixed into stale food, which in turn breaks down the carbohydrates into simple sugar. The resultant blend is then fermented into succinic acid, an important ingredient in laundry detergent, plastic and medicine manufacturing. With about 5,000 tons of waste food from Starbucks ending up in garbage bins annually, the move is bound to help reduce its carbon footprint substantially. Mechanical Paper Robots made from recycled paper and dead trees shoot rubber-bands! Waste paper does not necessarily need to be tossed in a bin. 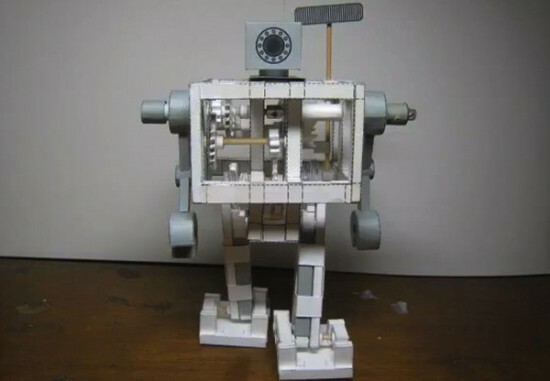 Using a little bit of innovation and creativity, these bits and pieces of paper can very well be put to better use, like creating one of these spectacular mechanical robots made entirely out of paper! By artist Kikousya, these Mechanical Paper Robots were chiseled into being from materials sourced from dead trees along with a few rubber bands and dowels. Completely functional with miniature guns that shoot rubber-bands, these robots have left us jaw-dropped, marveling at the sheer ingenuity used to create each of these and the effort and thought put into it all, making recycling fun! 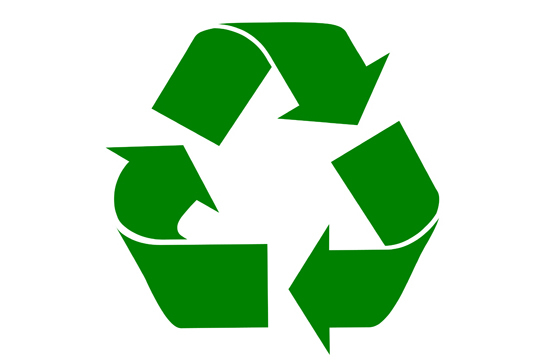 Newspapers, aluminum cans, plastic and glass bottles are likely the first things to come to mind when you think of recycling; and, people interested in going green seem to focus on these specific items when implementing a home or business recycling program. You can find your area recycling centers at www.republicservices.com. While that is a good start, it is only the beginning of a long list of items that can be recycled. P&P Office Waste Processor turns waste paper into graphite pencils! We hate watching things being tossed into waste bins and every time we come across a way to salvage this waste and put it to use once again, we simply can’t help smiling like delighted infants. Behold the P&P Office Waste Processor device, a little gizmo that quickly turns waste paper into usable pencils! 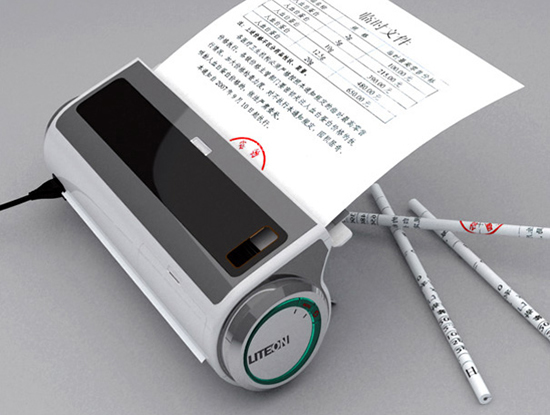 Designed by Chinese designers Chengzhu Ruan, Yuanyuan Liu, Xinwei Yuan and Chao Chen, this award-winning device requires to be fed with a sheet of waste paper which in turn is wrapped tightly around a graphite stick with glue used to keep it all together. The resultant pencil works exceptionally well, just like any other you’d pick out of a stationary store! The P&P Office Waste Processor also includes a sharpener to keep your pencils well pointed and ready for use, making this device a must-have for just about any office desk!